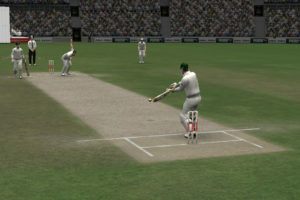 Codemasters to release a PC cricket game for World Cup 2011? 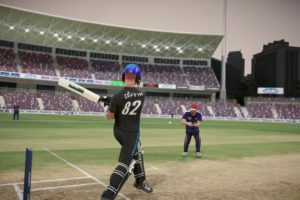 Big Ant Studios' hints on Don Bradman Cricket 16 next year. 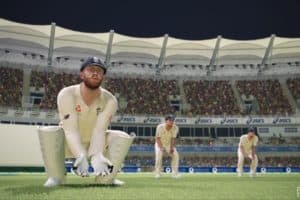 Big Ant Studios’ Don Bradman Cricket 14 was a great success and critically one of the best cricket game of this generation. 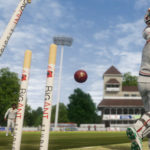 After the success of Don Bradman Cricket 14, Big Ant hints on releasing next version of Don Bradman Cricket in 2016 on twitter. 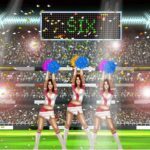 The news was also confirmed on their official forum. 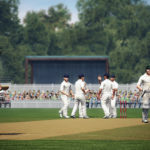 They are still providing updates and patches for their 2014 version. 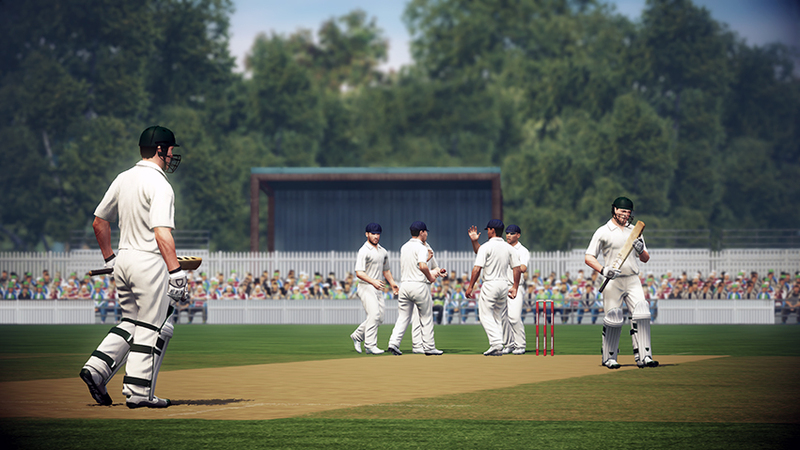 You can check their official twitter account or official website for the information regarding latest patch updates. We will keep you updated with the latest information.